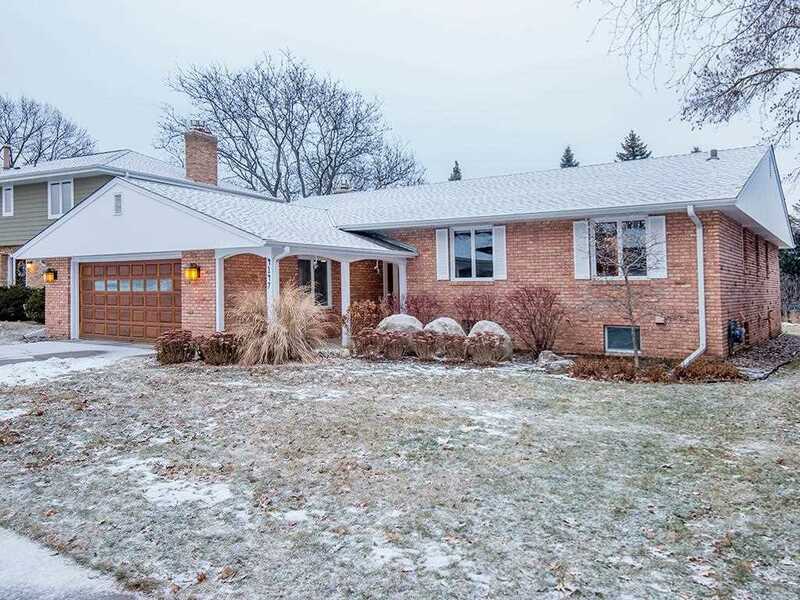 Steps from the Mississippi River, this spacious, mid- century home will WOW you at every turn! Open- concept kitchen & living area, main floor laundry, master en-suite & walk-in closet, beautiful deck overlooking a large, private backyard. Bright, lower- level kitchen/bar & expansive rec room for entertaining will surely delight. You will fall in love with this impeccably-maintained property minutes from the airport, restaurants & bike trail system! Directions: North of 42nd St. E. and South of Northrup Drive. One block west of West River Parkway. 500 feet north of Minnehaha Academy South Campus. I was searching for a Property and found this listing (MLS #5143888). I would like to schedule a showing for 4147 Coffman Lane Minneapolis, MN 55406. Thank you! I was searching for a Property and found this listing (MLS #5143888). Please send me more information regarding 4147 Coffman Lane Minneapolis, MN 55406. Thank you! Listing provided courtesy of 123 Realty LLC. MLS # 5143888: This property at 4147 Coffman Lane, Minneapolis, MN 55406 is located in the Hiawatha subdivision and is listed for $618,000. MLS # 5143888 has been on the market for 82 days.